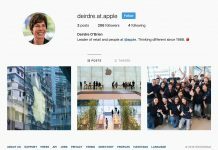 There have been plenty of rumors over the past few weeks and months which have suggested that Apple is going to ship a new fast 18-watt USB-C charger and a Lightning to USB cable in the box of each of its iPhones later this year. Those rumors have even gone so far as to include CAD renderings of what that charger may look like. 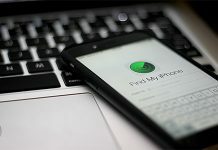 The benefits of such a charger are obvious, allowing buyers of new iPhones to more quickly charge their device without having to go out and buy additional chargers on top of what is likely to already be a costly iPhone. Now we have new “evidence” suggesting this is in the cards. 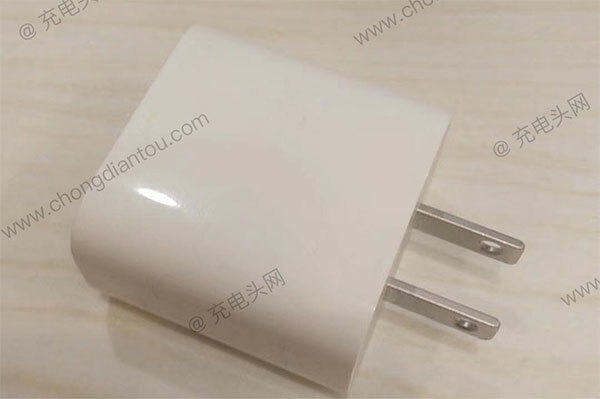 New photos, which have been shared by Chongdiantou and via Mac Otakara show what is said to be an engineering prototype of the US version of this exact charger. Unfortunately at this point it is difficult to confirm the validity of these images but they do look convincing. 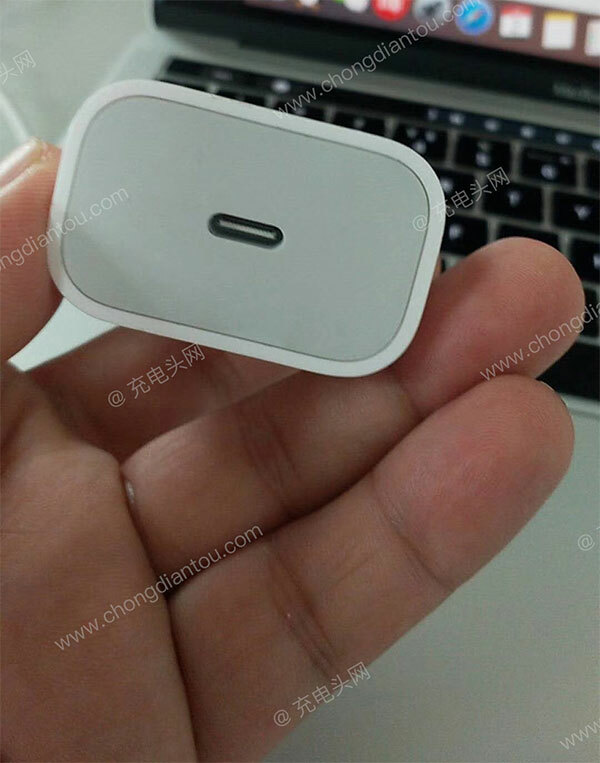 The overall design of the new charger is very reminiscent of the renders we have previously seen and also look similar to Apple’s 5-watt charger that is already included in the box of existing iPhones. With its two prongs on one end and a connector port on the other, there isn’t all that much to see here other than the arrival of that new USB-C port where there would normally be a traditional USB-A offering. One thing worth noting is that the text that can be seen in one of the images is different to that which is normally on such US chargers, although this could simply be a product of its prototype status. The model number of A1720 does however fit in with Apple’s existing model numbering scheme.